If you are using DigitalOcean for your server, then you will also want to check out ServerPilot. ServerPilot is a free third-party service that helps you remotely set up and manage your DigitalOcean servers. It will also keep all of your servers secure by regularly applying updates as well as patches. This is a great service, because unlike other shared hosting plans, DigitalOcean does not manage your actual server. You do that yourself, unless you use ServerPilot. This is great for those who do not know how to build and manage their own servers. Once you create your ServerPilot account, you will first need to connect a server to it. After doing this, you will start with a fresh Ubuntu server. Make sure you have not already installed Apache, PHP, MySQL, or Nginx or you will not be able to connect your server to ServerPilot. Your next step is to complete a secure form, and then the ServerPilot agent will be installed onto your server. This agent will then keep a secure connection open with ServerPilot and will do the actual management of your server, sending you the stats and logs. It is truly like having your own assistant to help you run and monitor your servers! The reason why you do not want to have the previously mentioned programs installed is because the ServerPilot agent will install and configure all of this for you with the next step. Using ServerPilot to create a new app for each website you wish to host on your server, you will never need to do any configuration for it. The ServerPilot agent handles it all. You are also able to use the built-in WordPress installer to upload your site's files to the server. Software Installation – ServerPilot will install all of the software that your server needs so you do not have to try and figure it out yourself. Firewall Configuration – ServerPilot will secure your server with an iptables firewall. Simple Control Panel – The control panel that ServerPilot uses makes it easy to host multiple sites on your server as well as manage databases, deploy SSL, change PHP versions, and many other tasks as well. Automatic Updates – Once you have installed ServerPilot, you will not need to worry about keeping it updated. It will keep all of your server packages updated for you. AutoSSL – Using AutoSSL, ServerPilot enables free SSL certificates for your app's domain. Professional PHP and WordPress Hosting – ServerPilot’s free plan will provide everything you need for reliable and secure hosting of your server. If you choose a paid plan, it will offer additional features that will be helpful to you as your business grows. Stats and Monitoring – ServerPilot will provide you with stats as well as monitoring of your servers and apps. ServerPilot is an added bonus to DigitalOcean, as it makes the process of building a website and setting up a server easy for even those who have no idea how to do it. It also makes it easier on the person that does know what they’re doing, as it frees up time that can be put back into developing the business in other ways. No matter the website or server, no matter the knowledge of the person building it, ServerPilot is a great addition to DigitalOcean and acts like the server manager your business can not yet afford. 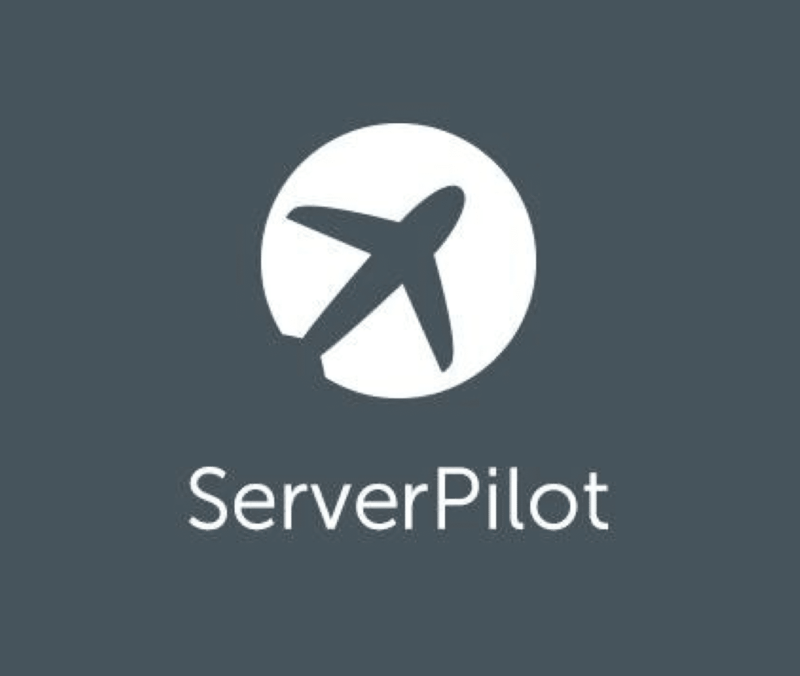 Go check out everything ServerPilot has to offer, and see if it can help you where you need it! If you want more info on setting up websites, SEO, Social Media, and more, check out Virtual Market Advantage's blog here!